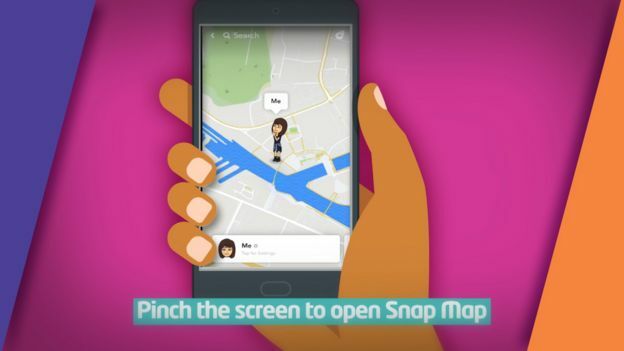 ‘Snapchat has just launched a new feature called the Snap Map which allows you to see your contacts on a map based on their location. Through the Snap Map, users can broadcast their exact location with everyone in their contact list. 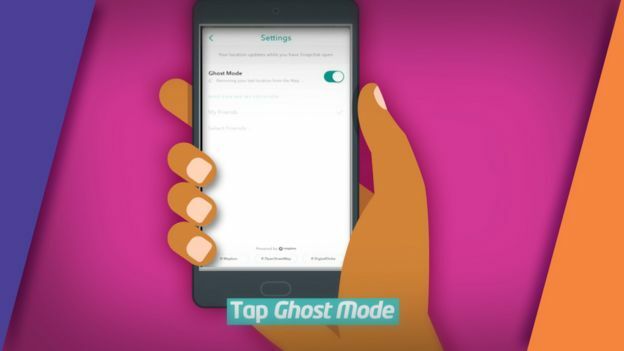 Ghost Mode means that you are the only person who can see your location on the map. You can still see the locations of your friends but they will be unable to see you. This setting will ensure that you have complete control over who knows your location. However, if you submit a Snap to ‘Our Story’ this Snap may still be public, and may reveal your location, even if you are using Ghost Mode.